The sturdy, lightweight and rugged stumpy stool doubles as a storage bin to keep your neck of the woods tidy. 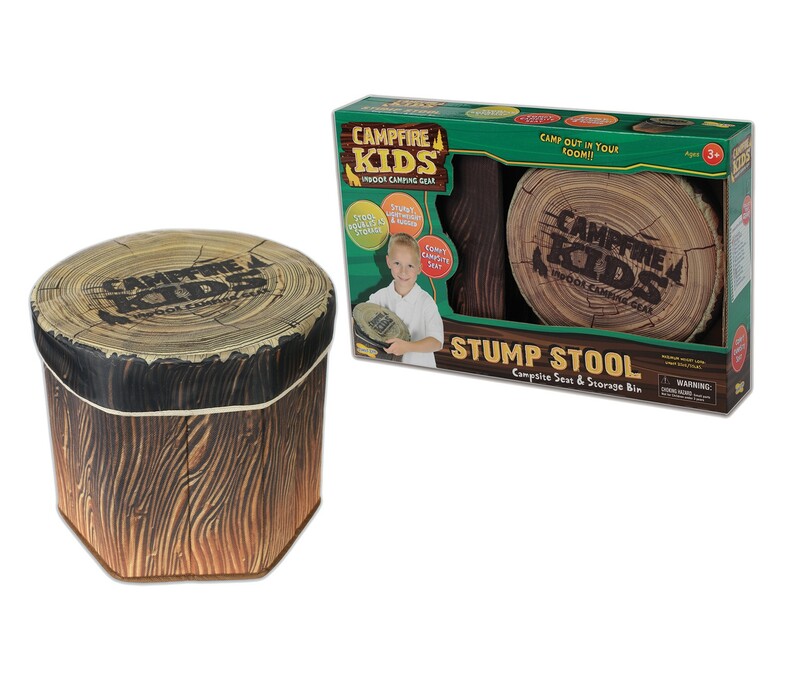 The stump stool gives kids the best seat by the fire. The sturdy, lightweight and rugged stumpy stool doubles as a storage bin to keep your neck of the woods tidy. Remove the top to store your equipment in then sit on the comfy padded campsite seat and enjoy the great indoors! 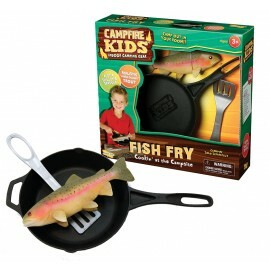 Measures 25cm W x 26cm H.